Series Four Launches Anniversary Year + FREE STORY! 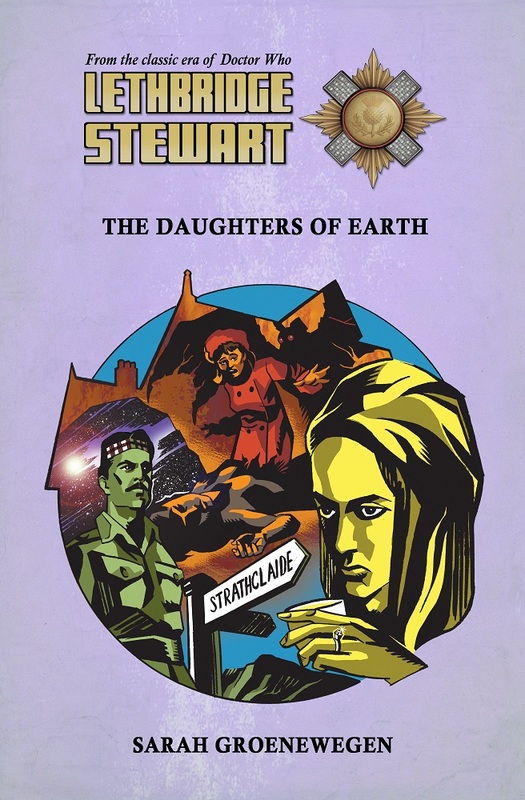 Candy Jar Books is pleased to announce the second free Lethbridge-Stewart short story of 2017. 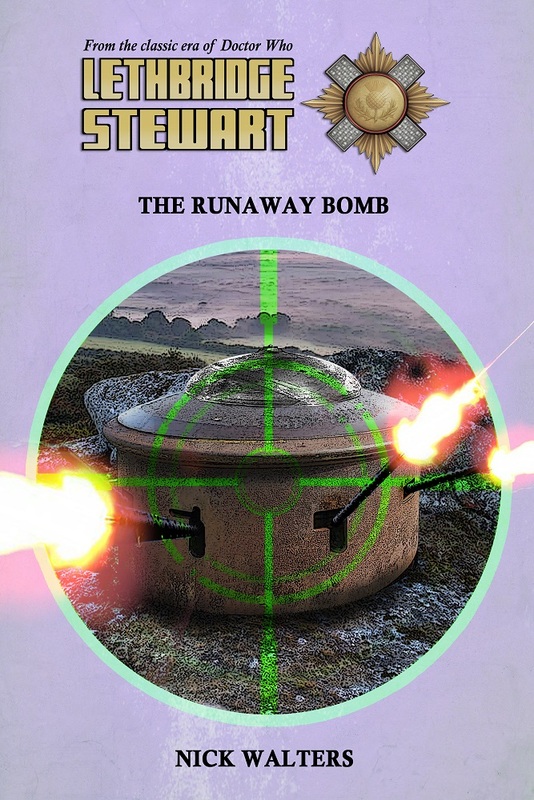 Hot on the heels of last month’s United in Blood, comes a brand new story from Nick Walters, The Runway Bomb! 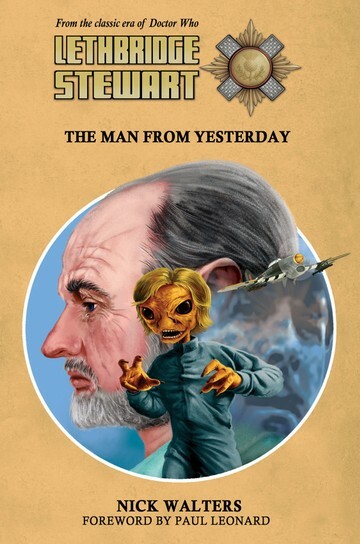 Nick Walters is no stranger to the worlds of Doctor Who, having written for BBC Books in the 1990s, and penning two spin-off novels, one for the Bernice Summerfield series, and one for Lethbridge-Stewart back in 2015. 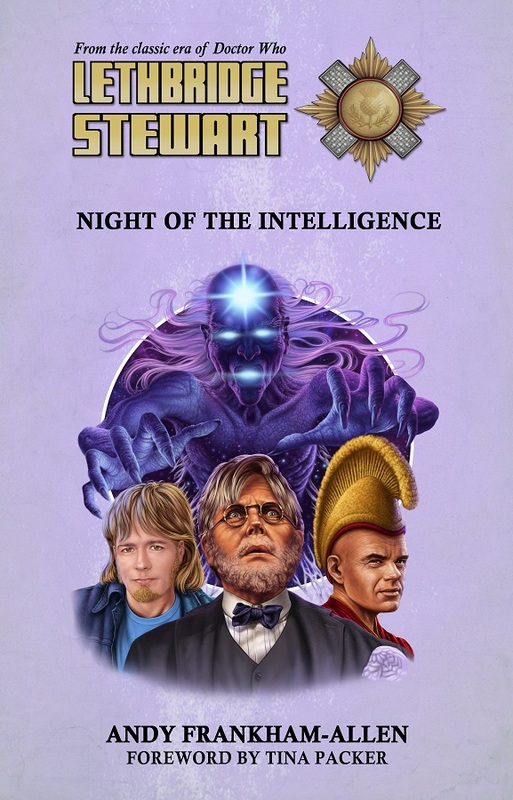 The Runaway Bomb will be sent out free to everybody who purchases (includes any bundles or subscription featuring…) this month’s release, Night of the Intelligence by Andy Frankham-Allen. Night of the Intelligence not only opens seires four of the range, but also begins the year-long celebration of the Great Intelligence and Professor Travers, characters who first appeared in Doctor Who on September 30 1967 in The Abominable Snowmen by Mervyn Haisman & Henry Lincoln. The celebration continues with a special anniverary bundle – all of which act as prequels to Night of the Intelligence. Buy Candy Jar’s three Great Intelligence novels (The Forgotten Son by Andy Frankham-Allen, Times Squared by Rick Cross, and Night of the Intelligence) and get The Schizoid Earth by David A McIntee for free. So that’s four books for the price of three! The foreword is written by United in Blood’s Mark Jones. Mark Jones was co-creator of the Jon Pertwee and Patrick Troughton TV project Starwatch. 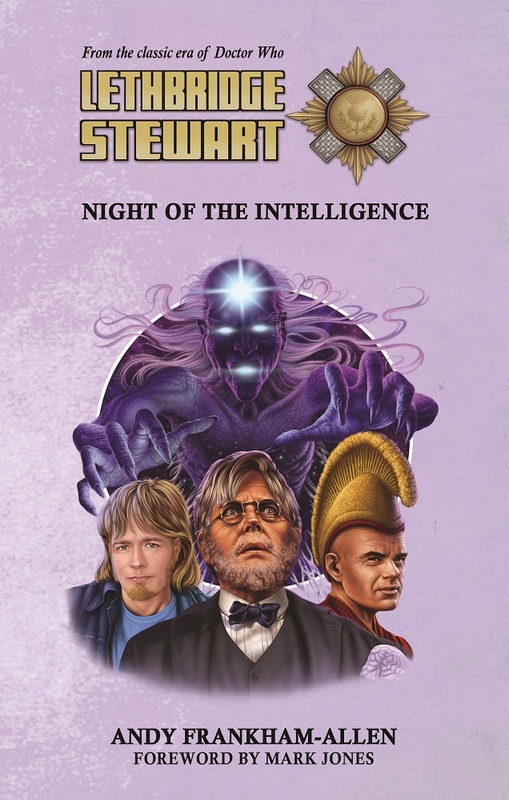 Night of the Intelligence is available for pre-order now, for £8.99 (+ p&p). 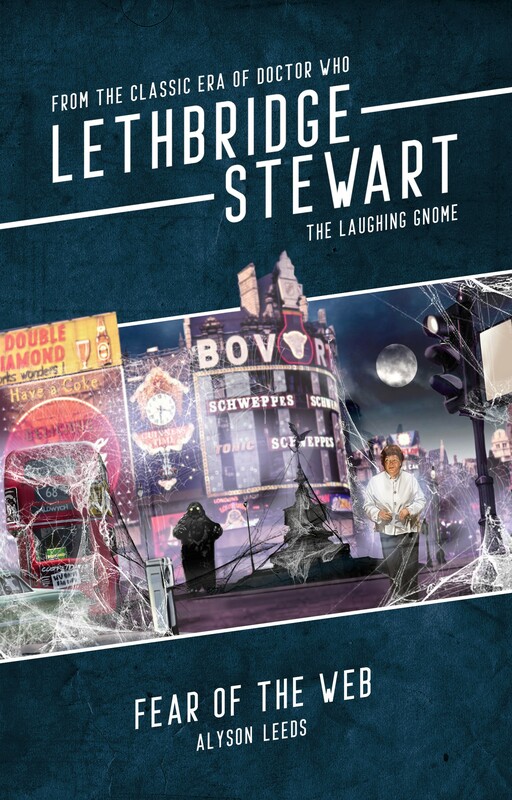 You can pre-order it individually or as part of the discounted UK bundle for only £26.25 (including postage), saving £9.72, or an international bundle for only £37.00 (excluding postage), saving £5.97. The Anniversary Intelligence bundle can be ordered now, for £26.25 (including postage), saving £21.71, or an international bundle for only £47.00 (excluding postage), saving £12.96. Author Andy Frankham-AllenPosted on May 19, 2017 Categories Cover Unveiling, New Titles, NewsTags Doctor Who, James Gore, Name of the Doctor, Nick Walters, Night of the Intelligence, Professor Travers, The Abominable Snowmen, The Forgotten Son, The Great Intelligence, The Runaway Bomb, The Schizoid Earth, The Snowmen, The Web of Fear, Times Squared1 Comment on Series Four Launches Anniversary Year + FREE STORY! The open pitch window closed on April 30th, and Candy Jar Books would like to thank everybody who submitted a short story idea. There is a lot to get through, which will take range editor, Andy Frankham-Allen, some time. However, he promises he will respond to every pitch personally. This will take some weeks, though, so your patience is appreciated. Thanks, again, to all who pitched.